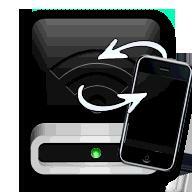 An iPhone is one of the most portable communication and data storage to have around. And with the amount of data – notes, photographs, contacts, it is indeed important to back it up, just as if you would backup the files on your computer. You can use iPhone backup software instead of iTunes and still manage to keep all your important files safe. Some people may own an iPhone but do not necessarily have an iTunes account. Still, since there is a need to backup your iPhone data, what would be the next best thing? Of course, it is to find the right software that is compatible with an iPhone, to backup the contents of the phone and keep them safe. Take a look at ten such applications to backup your iPhone safely. Sometimes unfortunate things happen and you lost your iPhone or the data that you have carefully stored. iPhone Backup Extractor is a free tool that is capable of recovering contacts, photos, SMS, notes, calendar events and all data you have stored in your iPhone that have been lost or deleted. The program works with all types of iPhones. The extracted and recovered files are converted into CSV, ICal or VCard and exported into Windows programs such as Excel, Outlook and Webmail. Even if no backup is available the iPhone Backup Utility software does a better job of backing up all the stored data in your iPhone from contacts to SMS messages, voice mails, images, games, video and audio files. It is an easy-to-use program with an interactive interface that performs a Read Only function thus eliminating the chance that the files will be corrupted. You simply install the program on your computer, connect your iPhone and the program will automatically detect it. Select all the files you want to backup and export them. There is a free version with limited features. The paid elements are activated if you the application. Cost is $4.99. Once installed on your computer, the program is able to browse all your backup files and allows you to quickly find which ones you need. It has a plist editor that allows you to view, edit and export your files. With iBackupBot, you will be able to modify your files before you export them to your phone. This is not something that you can do with iTunes, since it can only do a straightforward data file transfer. 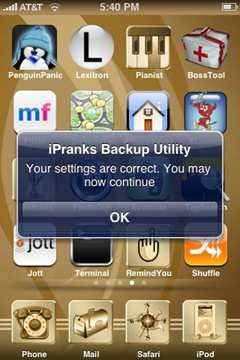 The program is also capable of changing some hidden setting in your iPhone, iPod Touch and iPad, including modifying the data of games. You can maintain multiple backups, share data, export data while keeping a backup copy and remove entries. The program gives user the capability to copy images, playlists, videos and music to a personal computer. Likewise, it can do backup of bookmarks, contacts and iPhone settings. 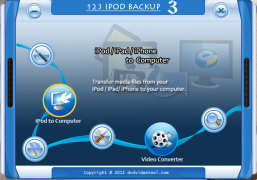 iPhone Backup Software is user-friendly and very easy to install. A free trial is available. The application is part of a suite of programs under the CopyTrans banner. This is a great program that is able to synchronize data from iPhone and other Apple products with a personal computer that runs on Windows. While iTunes do not allow you to edit your contacts, this program does it with ease. There is no need to install iTunes on your computer to back up your contacts. What you need is the driver for your iPhone. This is not created specifically to be an iPhone backup software, but it does serve the purpose of transferring the files you have on your iPhone to your Windows-run personal computer. At the same time, save files on your computer can be exported to your iPhone. It not only transfers files back and forth, it even extracts complete file trees. 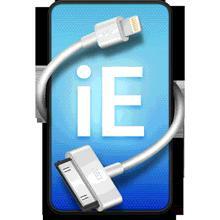 In effect, you will have a backup copy of the entire contents you have stored in your iPhone on your PC. This is a great program for backing up files from any of Apple’s products including iPhones. 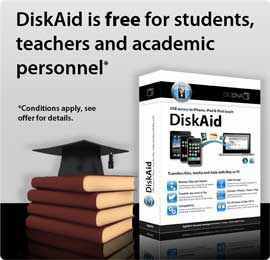 It is an easy-to-use program with sleek interface. Aside from backing up files into a Windows-based computer, it has the capacity to edit and convert audio and video files. iExplorer wonderfully does what it was made to do, backup the files and other data you have on your iPhone into your Windows-based computer even without iTunes. You can transfer music files selectively by previewing it on your device before you drag and drop it to your computer. You can also automatically transfer all your music files in one batch. The program allows you to explore all the data in your iPhone before you back it up. 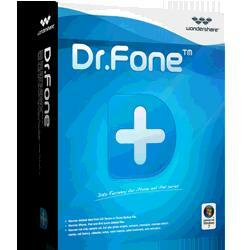 Wondershare Dr. Fone is a useful and easy to use program to recover lost iPhone files in three steps. It can recover videos, photos, contacts, call logs, calendars, memos, SMS as well as bookmarks you’ve created in Safari. Not all is lost when you have this program installed on your computer. There are several utilities corresponding to the different types of iPhones and iPads, so you have to install the right one for your unit. The program is free to try. It can recover the latest backup you made in iTunes or if there is none, recover it directly from your device. It allows you to preview the files before recovery. There is no reason for you to postpone backing up the data stored in your phone when you can use one of the iPhone backup software listed here. Remember that unless you have a backup copy of your files, if something happens to your iPhone and then everything will be lost. And there is no reason either not to do it just because you do not have an iTunes account because there are ways to do it using Windows pc. Thanks for your share, but for me, I used Vibosoft iPhone backup extractor for six month, it works great for my windows 7.
suggestions on the Mac apps of iPhone backup extractor? 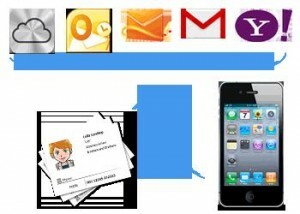 iAny Manager ( http://www.any-data-recovery.com/product/iphone-ipad-ipod-manager.html ) should be include in the list…. Good list. I used wondershare iphone data recovery, and it’s really saved my life. Also try this Leawo iOS data recovery. Thanks for share. 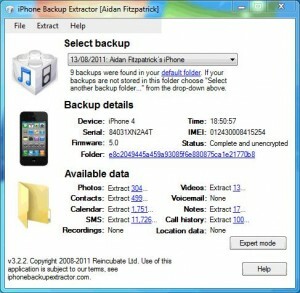 iPhone Backup Extractor are powerful software. iPhone data recovery tool offer users two recovery modes: restore data from iTunes and recover from device directly.